Blackjack has many variations due to the fact that it is one of the most famous casino games of all times and it is played all over the world. Many of them have become as popular as the classic game which is the reason why they can be found in almost every casino. All of the versions offer players the chance to experience a new way of playing the game as some of them even allow otherwise forbidden moves. For instance, in the variation Blackjack Switch, they play two hands instead of one and can exchange cards between them, something which is not possible in the classic game. 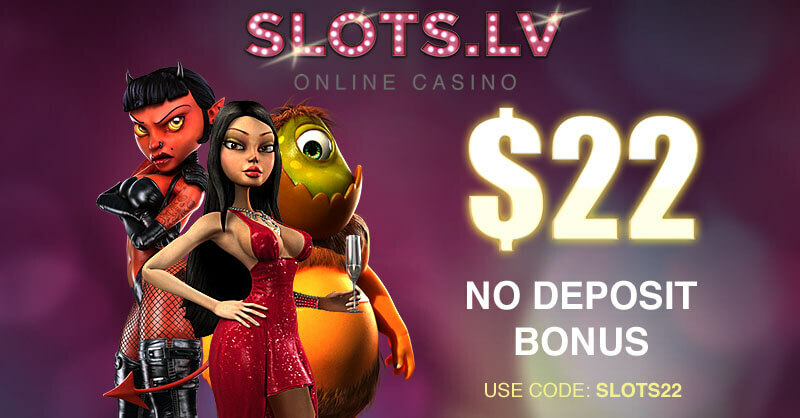 Players can try this huge diversity of variations in a great number of casinos and nowadays more and more of them are available online as well. If they find any of its versions more appealing than the classic game, they can rest assured that they will be able to enjoy playing it in a lot of places, even at the comfort of their home. Pontoon is a variation of Blackjack which grew in popularity significantly over the years and there are two versions available using the same name – British Pontoon and Malaysian Pontoon. This can be quite confusing and it is advisable to get familiar with both in order to avoid any misunderstandings. Players located in Malaysia, Singapore, Australia play a version which is similar to the well-known Spanish 21, whereas the variation in the United Kingdom resembles the classic Blackjack. Both versions are very interesting and their different rules give players the chance to enjoy one very extraordinary way of playing their favourite game. Pontoon is famous for being the British version of Blackjack and as such, it was especially designed to suit English players’ needs. Not long after its appearance, it become very popular globally as it was one very different and enticing version of the game. The French Vingt-et-un which translates into twenty one is where the game originates and gets its name from. The objective in British Pontoon is the same as in the classic Blackjack – players need to form the closest possible total to twenty one in their hand without surpassing it. The way the cards are valued is also no different from the classic game and there is no need to pay any special attention to this aspect of the game. In general, one standard deck is used but if more players are involved, one more is additionally added. Players need to bear in mind that some online casinos use higher number of decks so it is always best to check the game rules in advance. Player is dealt a Pontoon. Player wins 30£ with a bet of 10£. However, the British Pontoon has some major differences as well in comparison to the classic Blackjack and this is the reason why players should take their time to have a look at them prior to playing. The game can be played with at least two players and the best number of participants is from five to eight. In this version, one of them needs to be the banker who has to be chosen randomly, usually players draw a card and whoever has the one with the highest value gets to be the banker. Being in this position is favourable as it has a built-in statistical advantage which is the reason why it is fair the banker to be picked up randomly. For instance, if the banker and the players tie, the rules are that the banker is the one who wins. Whenever players have a hand which totals twenty one, in this variation it’s called Pontoon instead of Blackjack and it should consist of two cards, including an ace. The second best hand, they can get is called Five Card Trick and as the name indicates it consists of five cards which total no more than twenty one. It is worth mentioning that the Pontoon’s total is always twenty one whereas the total of Five Card Trick can be less than twenty one. The payout for both hands is 2/1 instead of 3/2 in the classic Blackjack. For the rest of the hands, players get even money in this version but it is always best to double check the rules in advance as they might differ depending on the casino. Moreover, in contrast to the classic Blackjack, in British Pontoon both cards of the dealer are hidden from the players as they are face down. This is an extremely important factor as it changes the whole course of the game. The suggested moves in the basic strategy are based according to the players’ total hand value as well as the dealer’s up card, meaning that in this case, it should be altered as the dealer’s card is no longer visible. Whereas the main rules of the game such as its objective, value of the cards and others remain the same as in the classic Blackjack, another major difference in British Pontoon is that the possible moves players can make are called differently. This is the reason why they should get familiar with its new terms in advance in order to avoid any awkward situations. In this version, to twist means to hit, to stick – to stand and to buy is the same as to double. Players are allowed to split ten-valued cards and also make the move buy and followed by twist. Another specification of British Pontoon is that players are enforced to twist if their hands’ total is less than fourteen. 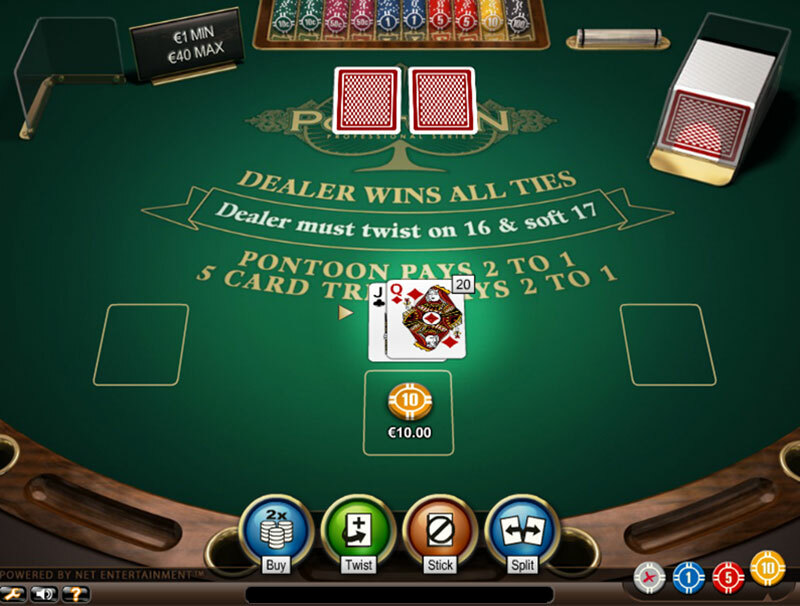 In British Pontoon both cards of the dealer are hidden from the players, to twist means to hit, to stick – to stand and to buy is the same as to double. Even though it can be quite confusing to have two versions of Blackjack with the same name, players can easily tell them apart by the terms of the moves they use. As already mentioned, the British Pontoon uses different ones, whereas the moves in the Malaysian version have the same name as in the classic game. Malaysian Pontoon resembles the rules of the famous version of Blackjack, Spanish 21 as it excludes the ten valued cards from the deck. The number of the decks in use is usually six or eight but varies depending on the casino. In this version there is no hole card, meaning that the dealer doesn’t peek for Blackjack. In general, this rule favours the casino as in such cases players can lose more money by doubling down or splitting against the dealer’s power position. 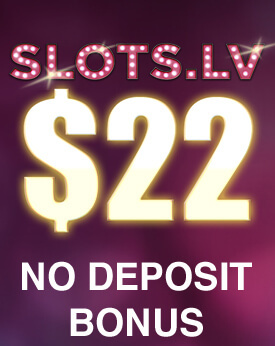 In contrast to Spanish 21, in most casinos the move re-splitting is not allowed in this version. There are also some restrictions when it comes to the option to surrender as players can only do so if the dealer’s up card is a face card or an ace and in cases where the dealer has Blackjack, players don’t get to take half of their bet as they lose it all instead. These and many other specifications are the reason why it is compulsory for players to get familiar with every subtlety regarding this version. Moreover, they need to bear in mind that some rules vary depending on the casino the game is played at. For instance, some places may allow re-splitting once whereas others forbid this move entirely. Just like any other variation, this one also requires adjustments of the basic strategy so that players can make the best possible moves for a particular hand. 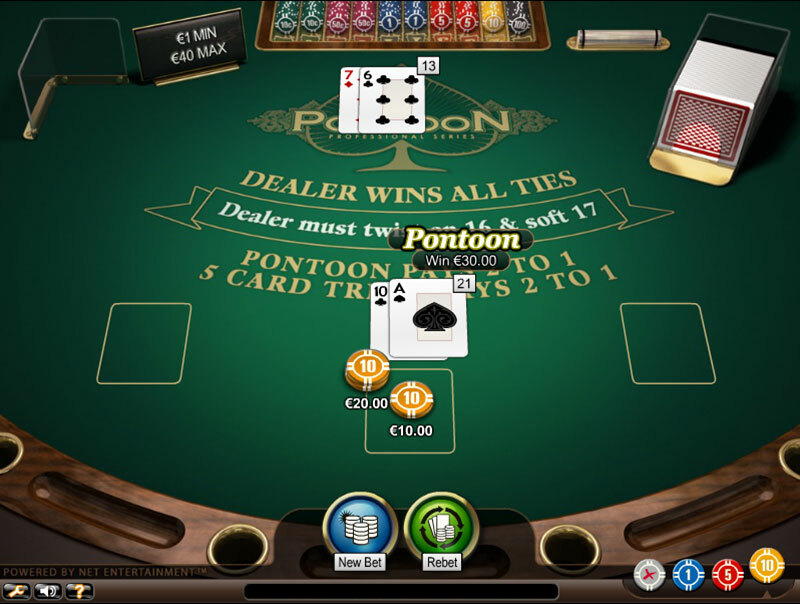 Both versions of Pontoon provide players with the unique chance to experience a one different side of Blackjack and enjoy this classic game in a very extraordinary way. As there are two variations with the same name, it is really important that players are able to distinguish them in order to avoid any misunderstandings. It is also essential to take their time to adjust the basic strategy accordingly in order to be able to reduce their chances of losing money.